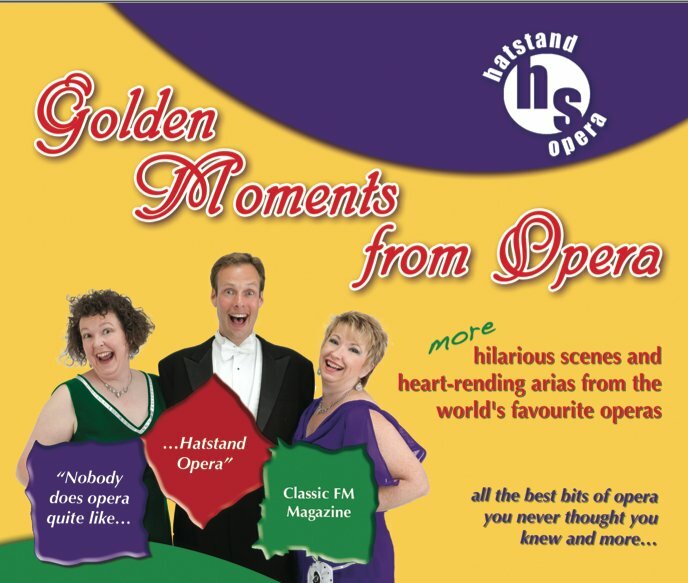 “Golden Moments from Opera”, our selection of the best bits of opera you never thought you knew, is actually never the same show twice! Each show is tailor-made to the venue and the audience, and thanks to our database of performances, we know precisely what we sang at any of our performances over the last 20 years. (Scary but true!) So, we can avoid too many repeats and incorporate favourite items too. Since we also vary the line-up for the gentlemen singer and the pianist, each cast has their own music we can choose from. For Chatteris, we’re delighted to have baritone Jochem van Ast, fresh from singing in the chorus at both the ROH and ENO, and pianist Susan Graham Smith, one of the most versatile players we know and who makes our digital piano sound superb! S, what will we sing on the night? To be honest, we don’t know 100% yet ourselves! We do a first draft programme using the database, and then add in new numbers, items that we think the knowledgeable and fun-loving audience at Chatteris will enjoy, and shake well! This process keeps the show fresh and enjoyable for everyone, especially the audience. We can’t tell you the exact formula we use (it’s a closely guarded secret like the KFC spice mix! 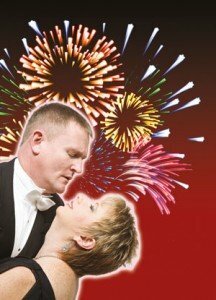 ), but the result has been delighting audiences across the UK and beyond since our first performance back in March 1993. 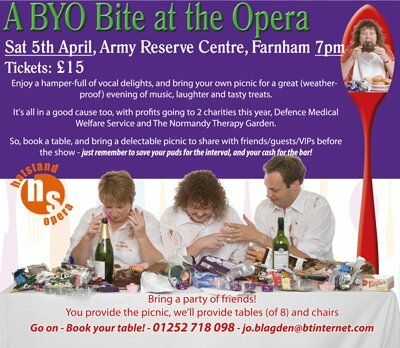 Why not join us in Chatteris for more hilarious scenes and heart-rending arias from the world’s favourite operas – we look forward to seeing you there! Everyone needs a good Laugh at the Opera now and then! 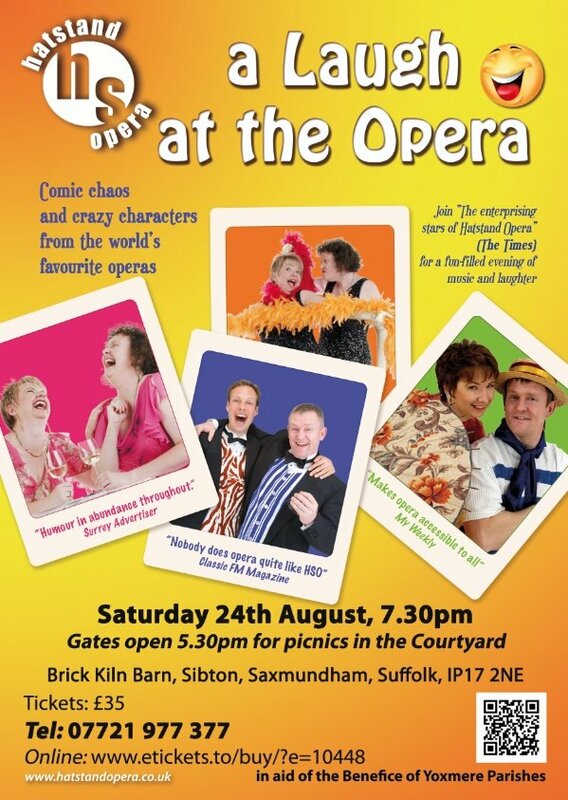 Suffolk, it’s time to have a good time at the opera! 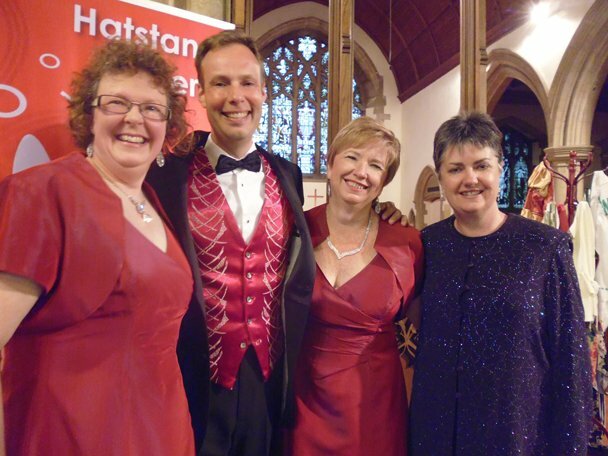 Forget depressing story lines and angst-ridden singers, Hatstand Opera will be raising the roof at the Brick Kin Barn in Sibton with “A Laugh at the Opera”, on Saturday 24 August at 7.30pm. This highly entertaining show is a fun easy way into opera, a ‘chocolate box’ assortment of highlights, featuring comic chaos and crazy characters from the world’s favourite operas. 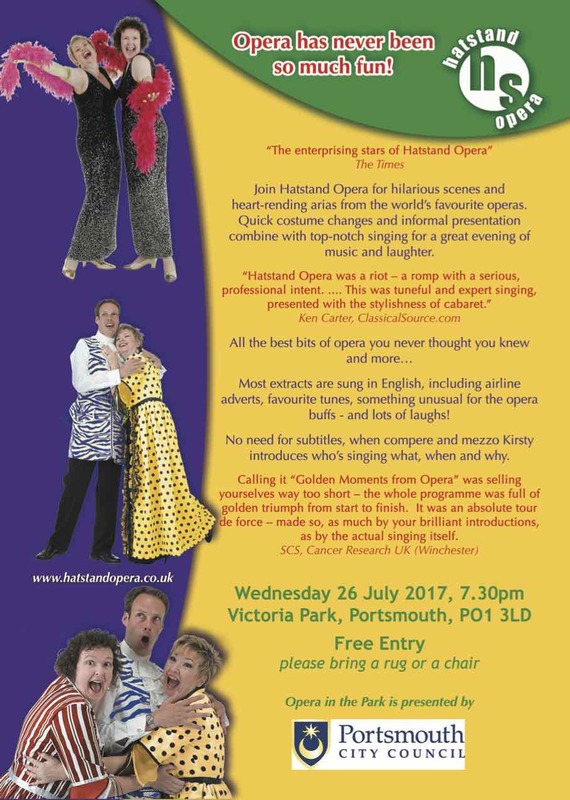 Presented in our trademark informal and often irreverent style, this terrific show ensure everyone can have a good chuckle with opera, whether newbie or complete opera geek. We always say our shows are like the weather; if you don’t like what we are singing, wait 5 minutes and it’ll change! 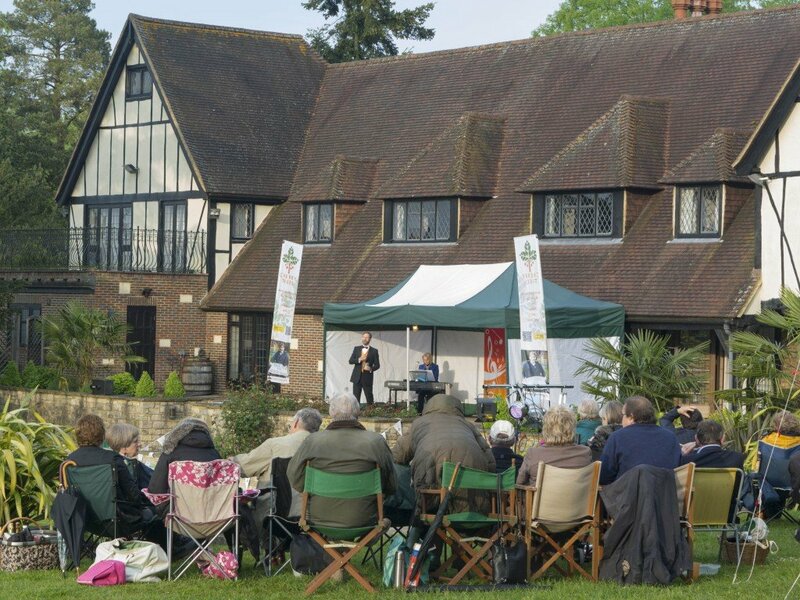 And talking of weather, the show is presented in the Courtyard of the lovely Brick Kiln Barn in Sibton, with the gorgeous barn itself on standby should the August Bank Holiday prove to be inclement. 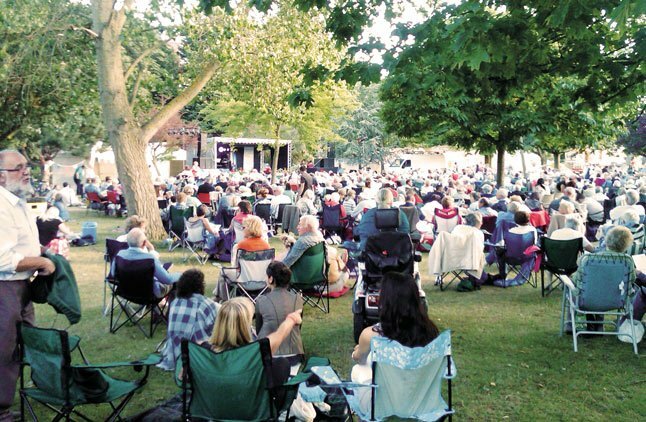 The Courtyard is open for ‘bring your own’ picnics from 5.30pm, with the show starting at 7.30pm. There’s a licensed bar for drinks, a raffle for champagne, and a complimentary drink on arrival.